Dr.Malpani's Blog: What do patients want from their doctor ? What do patients want from their doctor ? What do patients from their doctors ? It seems to be a long list ! What do doctors want from patients ? The list is equally long ! Perhaps this is the reason why there is so much tension between doctors and patients today - because they expect too much from each other ! The missing ingredient in today’s healthcare system is trust. Patients don’t trust doctors; doctors don’t trust their patients; customers don’t trust health insurers; and no one trusts the healthcare services the government provides ! 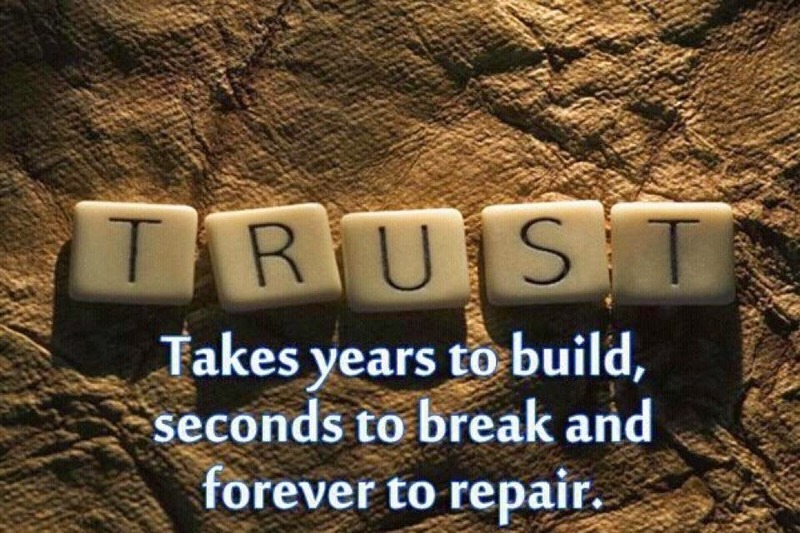 How can we bring this trust back ? The good news is that most people still look up to doctors. They are highly regarded - which is why so many people want their children to become doctors ! The answer is simple – and easy. We need Information Therapy . The right information for the right person at the right time is powerful medicine, and encourages openness and transparency ! What can I do to make my embryos stick ?